Micro-businesses and entrepreneurs are terrified of SARS. So many don’t register. This is sad. 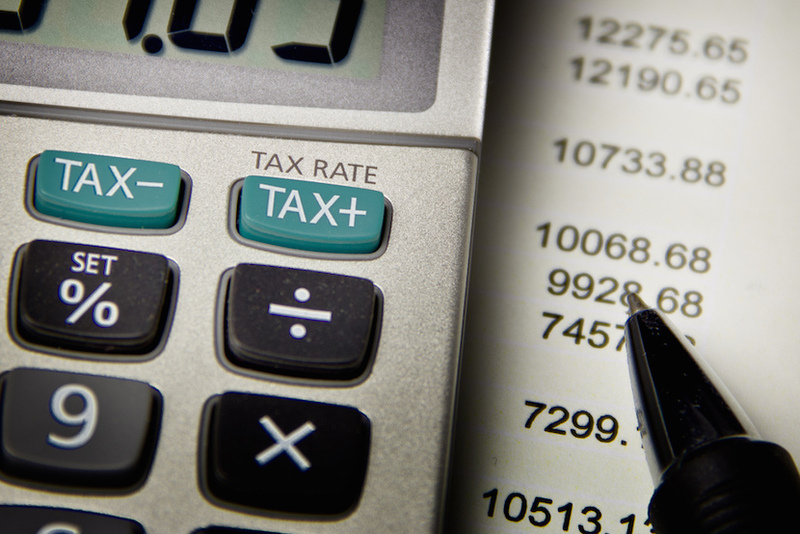 In short, businesses that are not tax registered for tax have stunted their growth potential. Believe it or not, the tax system is sympathetic to all SME’s. Most SME’s have little or no tax liability anyway. The problem is rather to understand the basics of SME taxation instead of hiding from it. Here is a short video intervention to explain the basics of tax in the SME sector. Rhodes University Professor Matthew Lester was educated at St Johns College, Wits and Rhodes universities. He is a chartered accountant who has worked at Deloitte, SARS and BDO. A member of the Davis Tax Committee investigating the structure of aspects of the RSA tax system, he is based in Grahamstown. Follow him @ProfMattLester.